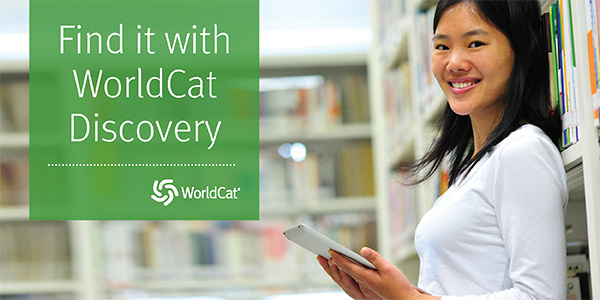 WorldCat Discovery is a service that will allow you to search multiple resources in one place. It includes our collection at Reeves Library along with many of our databases. It can also search other libraries throughout the world at the same time. You have the option of obtaining items from other libraries through Interlibrary Loan. It does not include EBSCOHost, Hoovers, Nexis Uni, or Springer All-Americas Collection. However, you can access these on the WorldCat Discovery page under Library Links. You can access this resource by using the WorldCat Discovery search box on the Reeves Library web page.